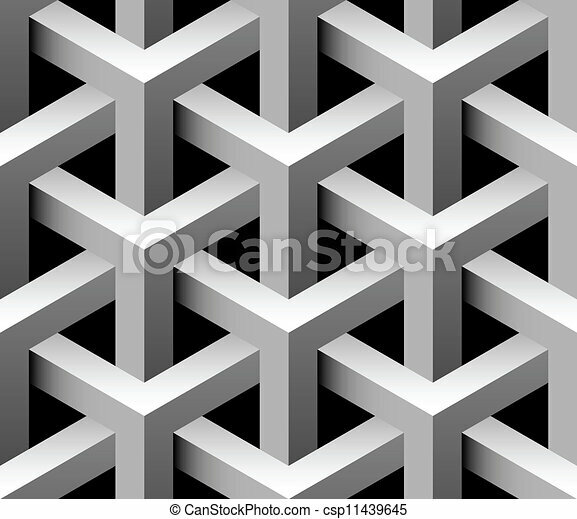 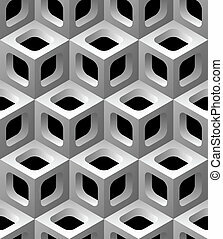 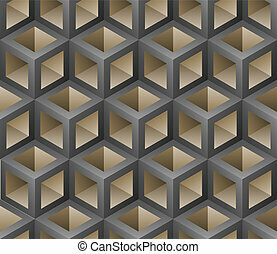 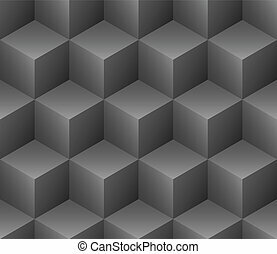 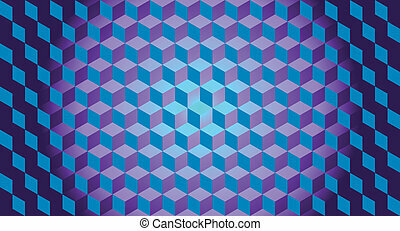 3d industrial seamless vector tile. 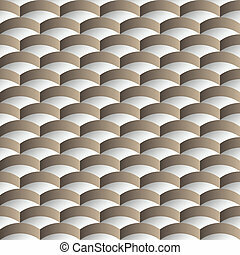 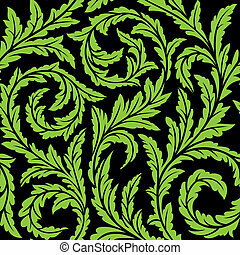 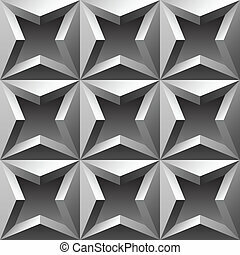 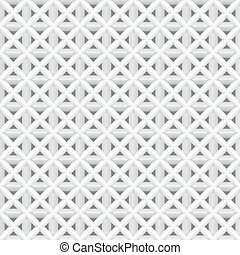 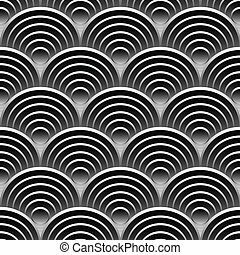 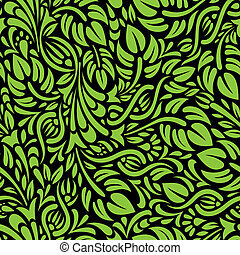 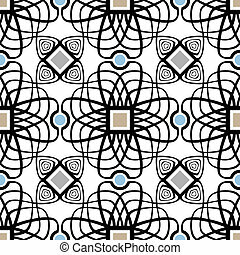 3d industrial seamless pattern vector illustration. 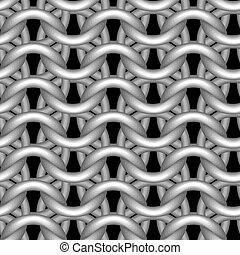 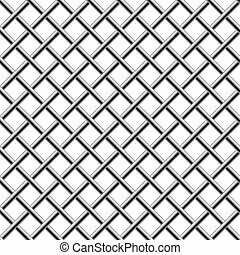 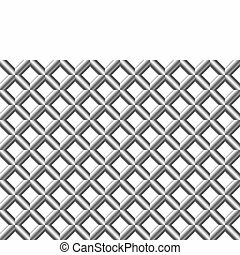 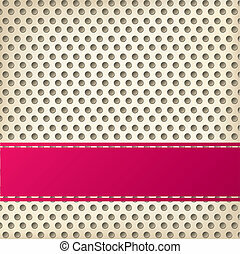 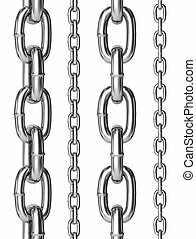 Seamless chains isolated over white background for continuous replicate. 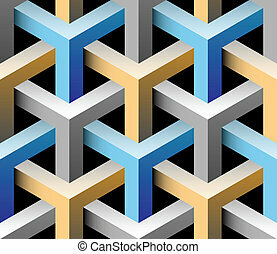 (Realistic 3D render). 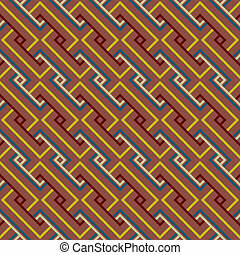 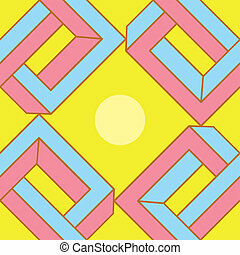 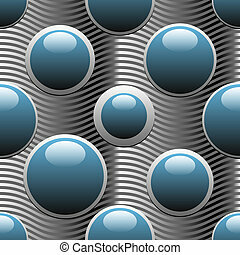 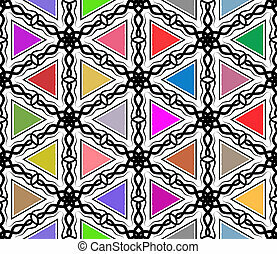 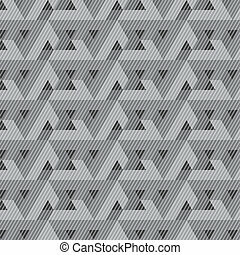 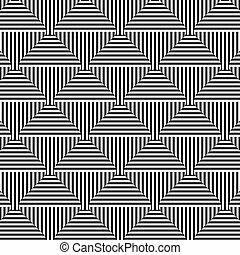 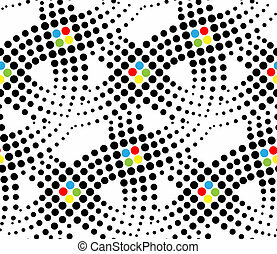 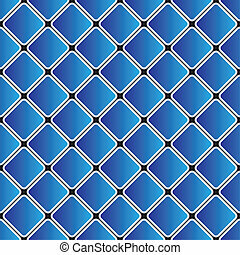 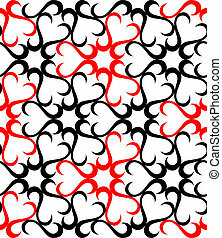 Net tubular abstract seamless geometrical pattern - vector background for continuous replicate. 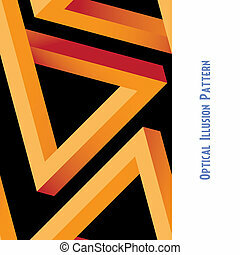 See more seamlessly backgrounds in my portfolio. 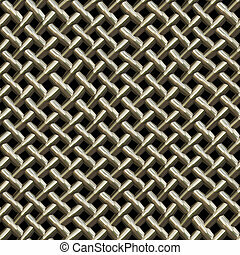 Seamless chrome braided diagonal grill isolated on white. 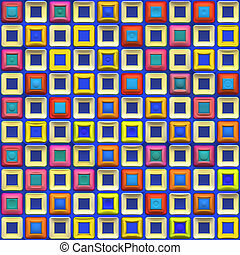 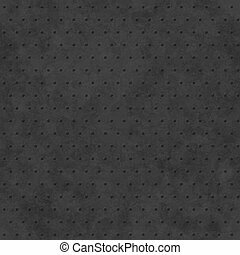 A rainbow colored checkered squares texture that tiles seamlessly.